Between traffic and tolls, driving to Logan Airport to drop off a friend is already likely to spiral from a good deed to a massive headache, but the Massachusetts Port Authority decided against making it worse. 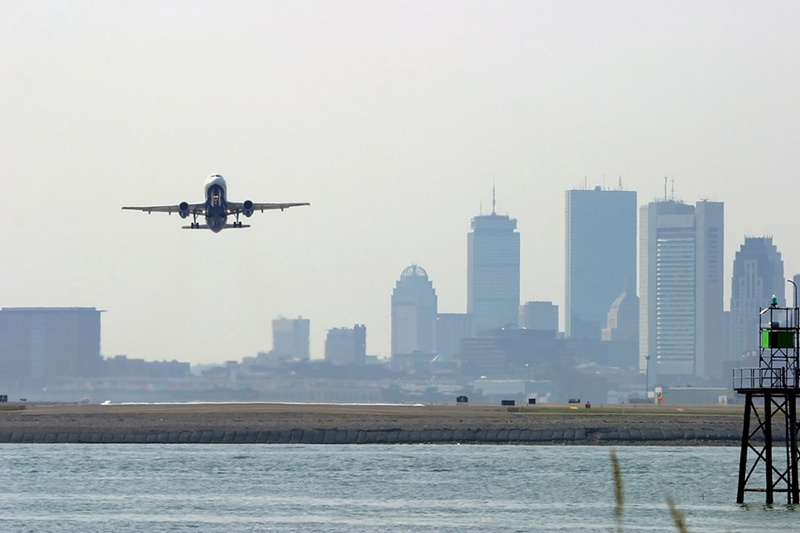 On Monday, Thomas Glynn, who leads the agency that operates Logan, said Massport will not charge drivers a fee for heading to the airport after considering the possibility as a way to reduce air pollution and congestion, according to the Boston Globe. The agency agreed to look into the proposed tariff last summer, when a Boston environmental group took issue with Massport’s plan to add 5,000 new parking spots at the airport. Last August, Glynn told the Globe the agency would study the proposal, but he wasn’t convinced such a tariff was fair. He noted that with many drivers heading home from Logan via tolled harbor tunnels, the added fee could be overkill. In 2016, 34.5 percent of passengers relied on a private vehicle to access Logan, according to Massport. Though rise of ride share companies like Uber and Lyft have chipped away at that percentage—which stood at 43.2 percent in 2013—a personal car is still the most popular way to get to the airport. Last year, the agency said more than 20,000 private vehicles dropped off or picked up Logan passengers each day. Airport drop off fees are already in place in several airports worldwide but have yet to catch on domestically. The only airport in the United States with such a tariff is Dallas/Fort Worth International Airport, where it costs $2 to pick up or drop off a passenger within an eight to 30-minute time frame. Drivers passing through Glasgow Airport in Scotland and at London’s Heathrow Airport also pay similar fees.